If you are a business owner either small with a few employees or larger with multiple employees at several locations. You will need to understand how your data will be distributed throughout your organization. Even if you have an IT staff or outsource your IT, you as the business owner should have a solid understanding of what is entailed with your server buildout. The logic being is that something could be built out for your that you may never need due to the circumstances of your business model. Even with a solid backup plan something could happen that is unavoidable where your server backups could fail. When this happens you as the business owner will need to employ the need for RAID recovery services Cincinnati. Before going head first into a large server with multiple drives you should have a strategic plan. This strategic plan may give you a look into what type of data storage you will need for future growth. As we mentioned earlier if you do not know what you will need in the future you may end up with a server that is built for you that is too large and RAID recovery services Cincinnati may be expensive and could have been much more affordable for you. The RAID recovery services Cincinnati fee could have been a lot lower due to a much smaller system is all you needed for your business. There are several types of RAIDs, meaning, Redundant Array Individual Drives. Call us for a free consultation for your RAID Data Recovery!! RAIDs come in all shapes and sizes. RAID 0 is a system that is used for a freelancer or small business with only a few employees. They can be built or today you can purchase retail with storage capacities of 8TB or greater. Way more storage than you will need even with a lot more employees hired in the future. The systems are easy to set up and can have daily or weekly backups created automatically. The RAID 0 is a stripped system where the 2 hard drives inside the container are stripped together for a larger storage capacity. Both drives are combined to give you the user more room for your data. RAID 1 which we recommend starting out due to the nature of redundancy. Meaning, the 2 hard drives inside the box are mirrored copies of each other. If one drive fails the other hard drive will have the same data. The trick is to catch the failed drive if possible and back up your data consistently. If you ever are in need of RAID recovery services, the RAID 1 is the most affordable recovery option due to the single drive data recovery involved. Now for the businesses that have a need for larger storage capacity in their servers that are greater than a RAID 0 or RAID 1 can give, a RAID 5 is next in line. RAID 5 is where four or more hard drives are stripped together for a larger storage capacity with equal parity. These types of systems work fine and can give the user access to the server / RAID array even when one hard drive fails. The down side is when 2 drives fail the array will come off line and then the entire server is down. Yes, there are safe guards in place but in our communications with customers who need RAID recovery services Cincinnati, these safe guards are not always fool proof. When a hard drive fails the failure may not be caught and then the 2nd hard drive will fail some time later. Attempts to access the server will not succeed and then the only alternative is if your backups are not complete or have failed is to obtain the need for RAID recovery services. The bottom line for RAID-5 arrays is to know they are not without faults. If your organizations backups fail or not everyone is networked into the system and not backing up their user data. Backups will become a point of contention when deciding if RAID recovery services are needed or not. 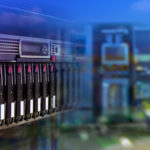 There are other types of RAID systems to become aware of as a business owner or IT staff member. Most importantly there are RAID 6 which are like a RAID 5 but with a mirrored component (redundancy), however, keep in mind that the efficiency of the RAID 6 is not like the RAID 5. In addition, there are RAID 10 and larger arrays. It all depends on what you need for your server storage needs as a business owner. You should learn as much as possible and call us here at Data Recovery Cincinnati LLC to ask any questions you may have. The biggest takeaway we can offer from a Data Recovery RAID services provider is to fully understand your business needs. 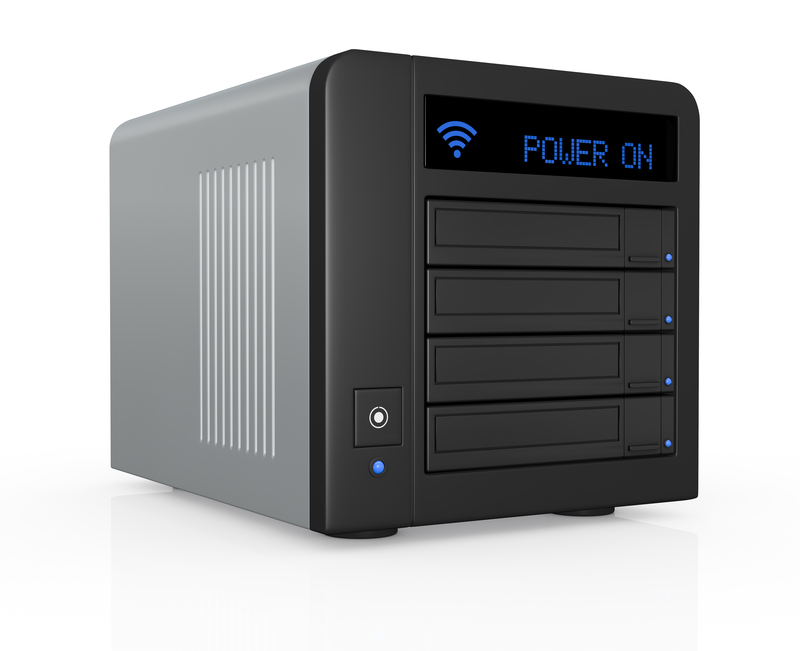 We have seen many small businesses that have had a server that was way more than they needed. When it came time to obtain the needs of a RAID recovery services Cincinnati provider the fee is way more than they needed to pay. Then ultimately, the decision is to rebuild the array or lose the data and start over and piece together from scratch. We have seen all scenarios and outcomes. For more information on RAID Recovery Services please read further and obtain a free quote. The bottom line is to look forward if possible and know how many employees and what they will do for you as an employee. File types come in all shapes and sizes such as email files, drawings and accounting files. Knowing what data will be needed and utilized will help in determining what storage capacity you will need. Most importantly, dig deep into IT and attempt to know how often the backups take place. Trust but verify then hopefully you may not need a Server data recovery services provider in the future.